Sometimes you never know what will happen next. Replacing my old wordpress theme with a Genesis Studiopress theme frameworks for me was a surprising eye-opener. I wasn’t really sure if this would work for my Australian blog when I purchased the lifetime package subscription from Genesis after reading a review. I never looked back. Today studiopress is now part of the WPengine Network. [Update: Studiopress has been taken over by WPEngine, if you want to sign up directly with WP engine- Go here] WPEngine is a premium and fast wordpress hosting provider with good tech support for your websites. This is one of the newest wordpress pro released by Studiopress – WpEngine after their merger. The Breakthrough Pro has beautiful colors and minimal design in a sleek, modern layout suitable for an advertising or marketing agency. It has 9 widget areas and a widgetized sidebar that you can customize to fit your brand and it is mobile responsive, meaning your website will be perfectly optimized for every browser, device, and screen size. 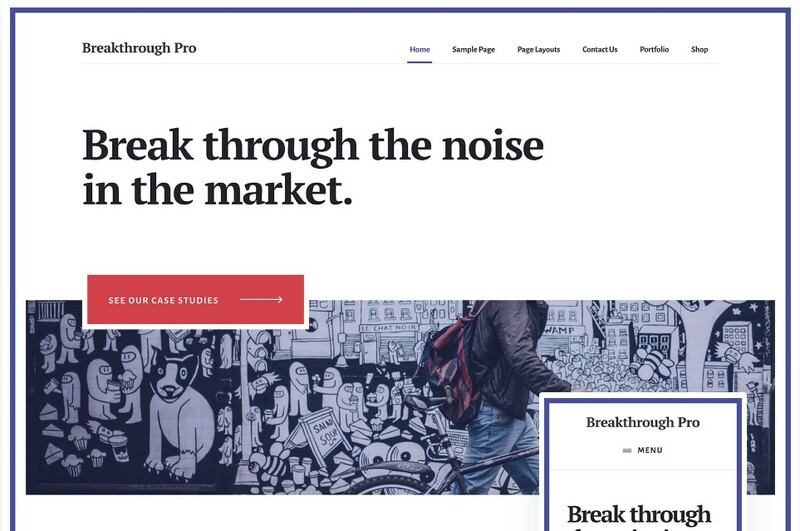 Breakthrough is compatible with Gutenberg and updates will be released with additional Gutenberg updates into the WordPress core! I manage a lot of wordpress sites and blogs. One of my websites had the default WP theme design and I decided to test the website performance by changing the design theme to the Genesis framework wordpress theme that I purchased a couple of months ago. I decided to do this to optimise my website further with an SEO friendly theme and measure results, change layout options, speed and ranking. My blogger friends had recommended this WordPress framework – SEO optimised theme. I was surprised I not only managed to double my traffic rapidly but I also fully recharged my affiliate earnings that were a bit boring and on a downtrend with that particular website. How does this genesis framework work? My knowledge of frameworks and child themes was a bit hazy before I actually purchased this theme membership, but now its all clear after actually working with this theme. Studiopress sites make use of child themes. All the studiopress templates/themes available on the website are called child themes. So all the WordPress themes available on studiopress are child themes and will work only with the framework. You get the framework free when you purchase a theme. Both the framework and the child theme are installed in the – add theme (admin area) of wordpress. Once you have added both framework and theme to the wordpress blog. You first activate the Genesis framework and then activate the child theme. Now you are ready with your new design for your website. Apart from the good coding and structure and advanced SEO benefits of having a framework, your theme also has fewer chances of getting broken with any modifications done as the template design structure is held in the main genesis framework, which doesn’t get changed with any modifications in design to the child theme. You could also say that this template also works as a content optimizer, due to it structuring your content to shine out of the box. You can always just reinstall your child theme if any settings get broken while modifying the code in your theme. With a re-install, all setting data saved in the framework will be intact for your website. This 1 click install or re-install does save a lot of time, even if you want to change to another studiopress theme. Before we get into the details of studiopress and how good they can be, lets dive into WPengine’s hosting deals as well. They are currently one of the best hosts for speedy wordpress optimised hosting. with the merger you can get best of both worlds. Above are their prices for hosting. I suppose the doubling of the targetted traffic to my blog with a change in framework and design played a crucial part in the increasing the sales and traffic. Today I am reviewing this awesome wordpress theme provider named – STUDIOPRESS THEMES. I signed up with them, earlier last year and since then, I have used their themes on five of my new and existing websites. Little did I know changing just a website theme design would have such an impact on money earned. You could easily say I recovered my money spent on the Studiopress pro plus theme package. I know a pro plus package is not cheap compared to just purchasing a single WP theme, but the benefits definitely paid for in value and money in this case. 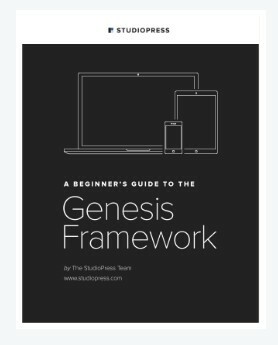 Is Genesis framework good for affiliate websites? Seeing the success achieved by changing the wordpress theme to the Genesis framework, now I have two more other affiliate sites of mine changed to the studio press theme. I have also decided to change my this blog theme from the solostream wp clear design which I had from 7+ years to the Genesis framework design theme. This, of course, is the starting point for me with this framework and I plan to customize the look even further. I am no newbie to testing out different wordpress themes. The solostream wp clear theme has served me well on this blog for the last 7+ years. I would still recommend solostream clear theme as my favourite especially if you want a professional theme with good Google Adsense advertising options. In fact, I have a membership with them and also with elegant themes and ThemeForest designs. But it was time to move one and try something different in this challenging google search engine optimising challenge. This below quick comparison is not comparing individual WP themes, but actually comparing theme subscription plans for wordpress themes. When you purchase a subscription or a lifetime package(lump sum), you either pay an ongoing monthly cost or a lump sum that gives you access to all the theme collection that the theme provider makes for a lifetime. Now that I have the studiopress pro plus package, I might have to make a choice to cancel one of my existing wp theme plan subscriptions. 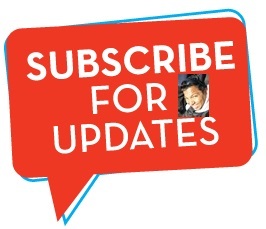 Here is my list of existing subscriptions. Looks like its an easy choice, keep the three – as I don’t have an ongoing fee with ThemeForest, I just pay for the wordpress theme or plugin that I purchase. Studiopress has 62 themes in all and they are all high-quality themes. The templates are fully responsive design and so work on all devices and help to rank in search engines. 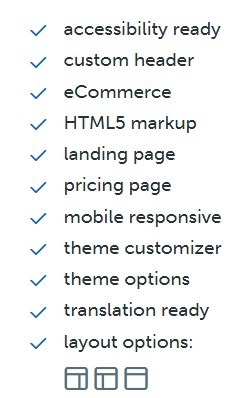 Apart from the united states, Genesis studiopress themes are most popular in countries like Spain, India, Italy, Vietnam and Australia. The most popular package is the PRO PLUS package and the most popular themes are the Essence PRO and Aspire PRO Themes. SEO if properly inbuilt into a website design framework can work wonders for your site. The Genesis framework has managed to do this well and makes your website content shine in search engines. The only other framework that did this well was the old thesis framework. Unfortunately, the Thesis template is not that well supported today. Genesis themes have inbuilt sharing buttons for social media and have their own custom developed plugins and theme you can use for optimal use. They also provide a hosted solution package for which I have given details below. This is best used as a self-hosted option for blogging or websites. The Genesis theme works well just out of the box, so you really don’t need an SEO plugin for the theme. It has its own SEO settings panel – however, if you want to get more in-depth control of your SEO you could add the “all in one SEO” or “Yoast SEO plugin” and the theme automatically defaults to the installed SEO plugin settings. I have always got good search engine results just running the theme out of the box, with just a few basic plugins. If you don’t like the basic design look of the Genesis framework design, you can either buy a child theme that suits your taste or then just splurge and get the whole premium plus package(lifetime membership). Its worth it! – why might you ask? Here is why I think its worth it? One of the best-inbuilt SEO framework design. This reduces your on-page SEO effort quite a bit. Frameworks work much better than any other wp design where SEO is important. The Genesis framework is just built to work out of the box, so there is no real need for more advanced SEO editing that you have to do. Here are some of the rest of the reasons, why its worth the money. All those good-looking designs studiopress have on their website – Guess what, there is detailed set up tutorials for most of those themes. They got a detailed install tutorial page and demo content for each theme they sell. This is available to you soon as you purchase your theme. Some themes even provide an instant XML setup file so you don’t have to worry setting it all. You just download the demo content XML file and upload it to your website and it will get set up just like the demo site. Their support pages will let you know which free plugins you will need to install for this. Want to be ranked high on search engines. Responsive themes are a ranking factor to rank higher in Google search and these themes are mobile responsive. All the themes provided are fully responsive and work well on desktops, tablets, and mobile. The designs are made using modern concepts and trends to display fluid design and flow. Features showed above may differ from theme to theme, but is an indication of what you can get with many studiopress themes. I purchased the lifetime membership plus plan which is the best value plan for these themes. You get access to a variety of many different theme niches like recipe themes, an agency designed theme, templates for portfolio, news-based designs, fashion blog theme, health-focused theme and many more. The themes are provided by studiopress themselves and many themes are now also by approved third-party theme builders. These designs are easily adaptable for business or corporate design and you don’t need to use visual composer for any designing purposes. Apart from Free wordpress plugins, there is a number of free studiopress plugins ( genesis author pro, genesis responsive slider, simple social icons and many more) that have been specifically developed for these themes. 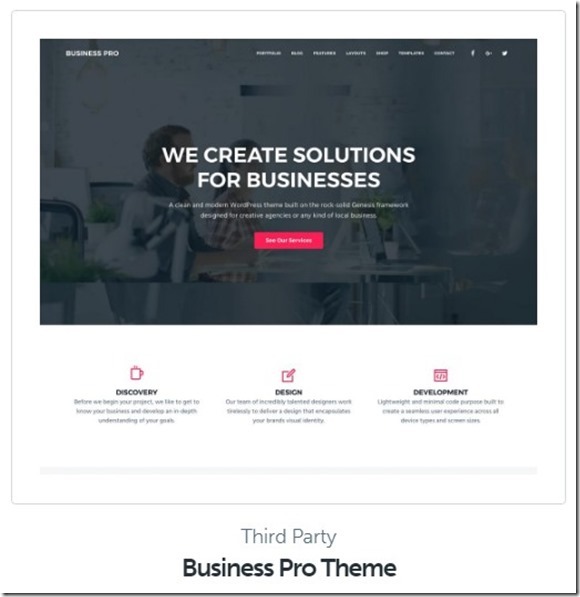 There is the Design Palette Pro plugin which is a third party paid plugin that is available for these themes which works like a website builder tool. With this PRo plugin, you can quickly and easily modify the look of your website without touching any code. You can change the look of the Colors, fonts, backgrounds, margins, and padding and also the look of the header, navigation, content area, sidebars, and footers. There are many online tutorials on the internet available for advanced theme hacks. 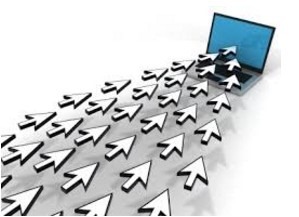 Wide customer base means more shortcuts and hacks to make things better or to do some advanced optimizing. They are heaps of people sharing their tips and code modifications online to make these themes even more better. The Genesis customer support is quick and knowledgeable. 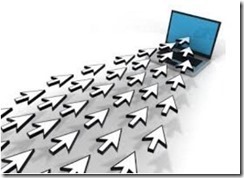 Did I already say – pretty good inbuilt SEO options! With the purchase of the Pro Plus Package, you receive instant and unlimited access, plus support and updates, for all themes created by StudioPress. I can only think of 1 con for studiopress themes and that is the price – which many feel is a bit too pricey. While it looks the case on the face of it, believe me its worth it in the long run. All the studiopress themes are well polished, professional looking designs which you can easily replicate for yourself or your client websites within minutes. These well designed ( if you in that business) website designs can be used either in your personal blogs, business or then as professionally designed wordpress blogs if you’re a webdesign agency providing websites. You have the opportunity to make websites just like any bespoke design with these templates and designs which can easily be further modified and changed as per your client needs. They have also now launched customised managed wordpress hosting with their 20 themes package included. 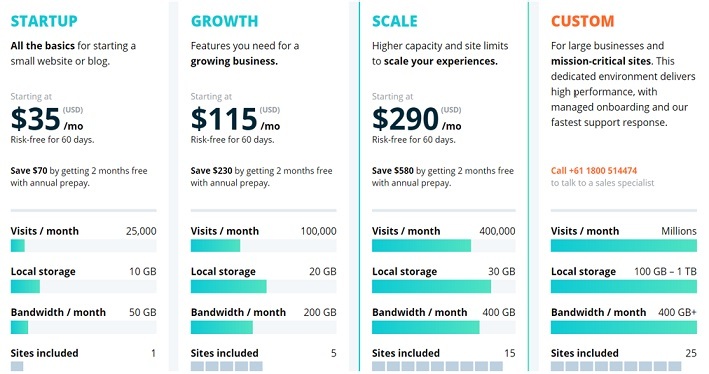 The benefits of signing up with their new hosting solution, which starts at $24 a month paid annually is that you will get premium themes included with webhosting and also some bonus features as listed below. To sum it up – I don’t want to have to worry about whether my website theme has good SEO, security, or any of the things a theme really should already have. This is a clean coded search engine optimized theme out of the box. I know Genesis gets updated automatically on a regular basis and so is secure and I know the “team at StudioPress” knows all about what they do – Code awesome themes, based on my support interaction with them. Rest assured, I know I can just get ahead with what I do – that is blogging and writing content with peace of mind with this robust theme that takes cares of the website bits. So I would recommend, for you to go ahead and browse the Genesis-powered WordPress themes so you can also spend less time running your website and more time writing and growing it. The StudioPress team wrote this non-technical guide for you, it’ll help you get your site up and running. Thank you, JJ, for this helpful article. You’re the second person who is a client of StudioPress who has recommended the Pro Plus Package. When you have both said, lifetime, it sounds like that’s exactly what is meant, is that the case? My other question is, can I purchase the Pro Plan package and have it managed by them? I’m almost done researching how and whom to go with regarding hosts, plans, themes, etc., and am new to creating a website, although I’m learning. Thanks again. 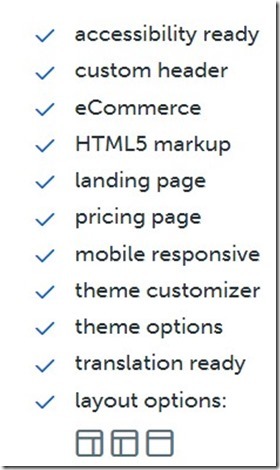 Yes its a lifetime package as it says – all the wordpress themes included. Unfortunately they dont actively manage the packages for you, but they do provide support if needed. If you are looking for webhosting and themes package then you should go for their monthly hosting package.